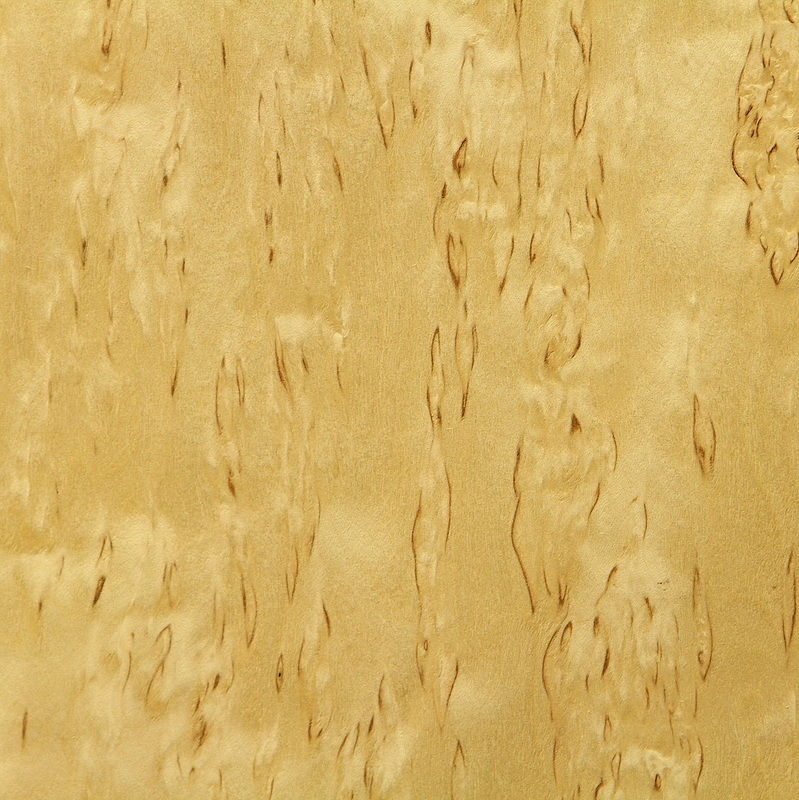 Birch - The sapwood of the yellow birch is a creamy white with a red / brown heart, uniform texture and a closed tight grain. Similar to maple. This wood works easily, takes a finish nicely and is available in many different grades of plywood. 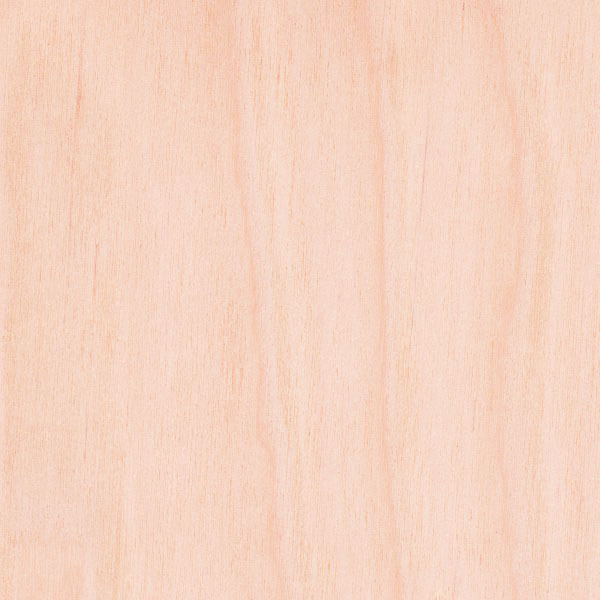 Birch plywood ranges from a decorative rotary cut select red or white A - grade to a utilitarian C or D.
Uses - include kitchen cabinetry, doors, furniture, school class room cubbies, desks and tables. 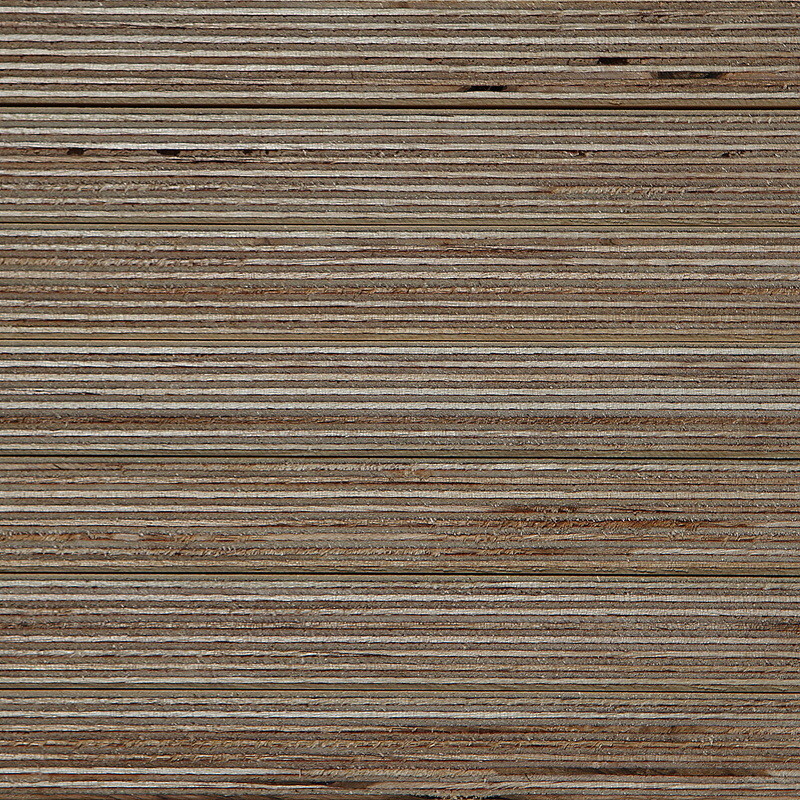 Multiply Birch plywood is a structurally sound, high-quality product that when used in furniture is appealing to the eye. 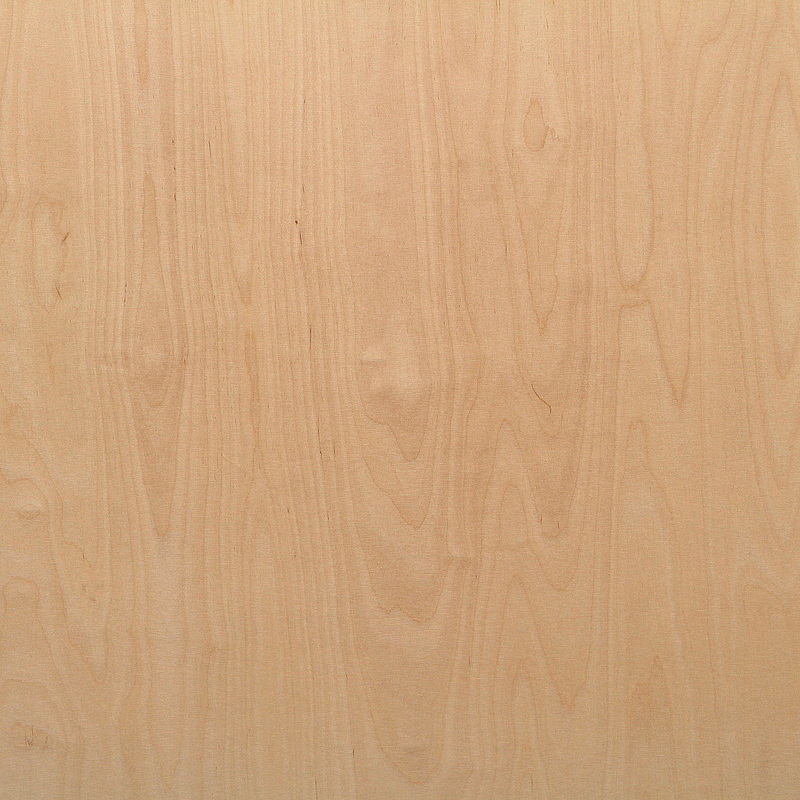 Multiply Birch plywood is manufactured with more plys than domestic plywood. 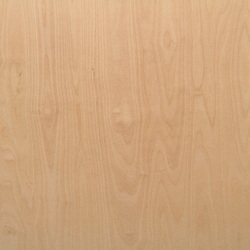 Multiply Birch plywood has uniform color that is easy to finish. 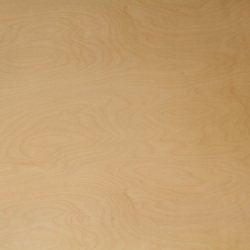 The density of Multiply Birch provides a clean, uniform cut and holds screws extremely well. 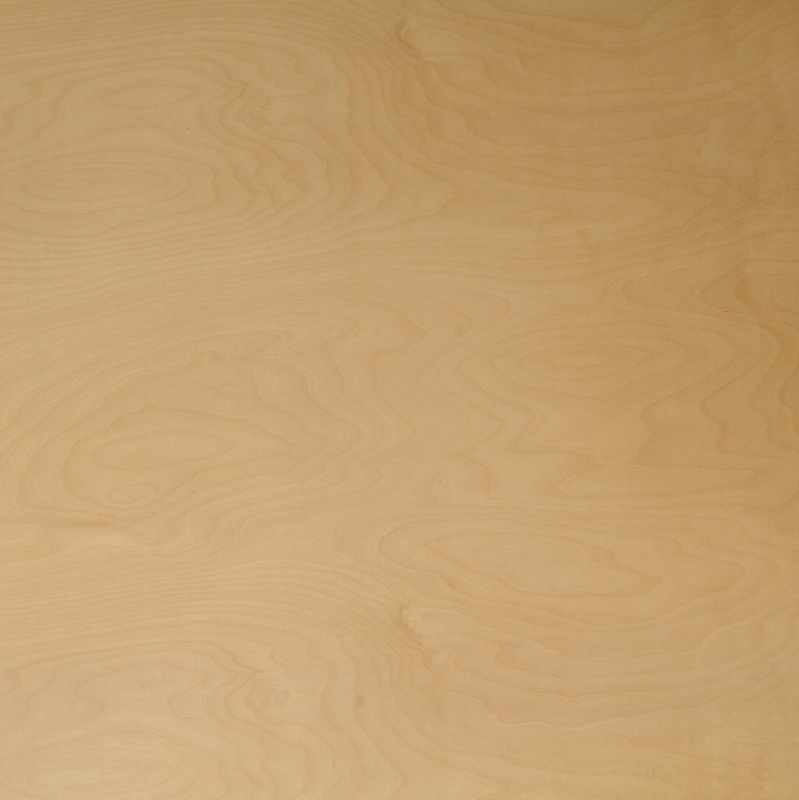 Dense, quality construction of Multiply Birch plywood make it a favorite of cabinet-makers. The material has appealing aesthetic qualities and sands, paints and stains well.